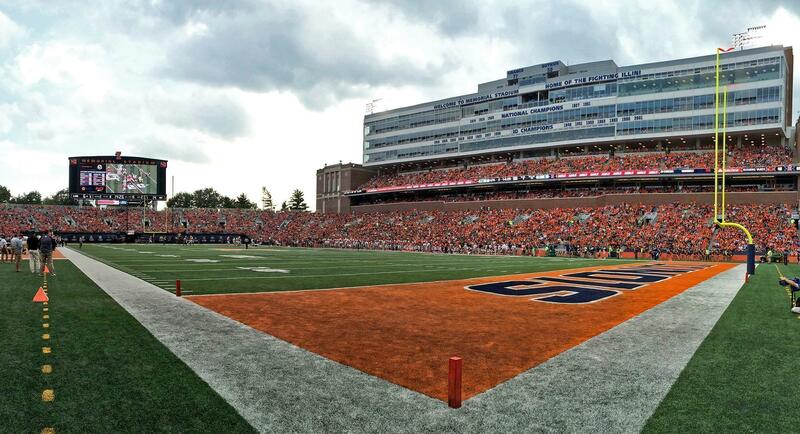 Memorial Stadium at University of Illinois at Urbana-Champaign. 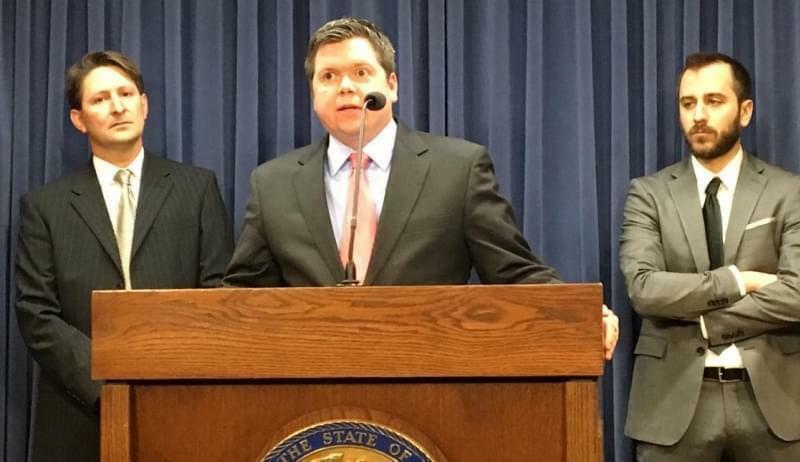 University of Illinois business professor John Kindt said a U.S. Supreme Court ruling that struck down a law banning sports gambling is a big win for gambling interest groups who want to push real-time gambling. Kindt said many in the gambling industry hope to make a lot of money by pushing gambling on smart devices. He said they’re celebrating the Supreme Court’s decision in Murphy v. NCAA, because it brings them one step closer to their goal. “It’s going to put gambling on every cell phone and every computer, in every living room, at every work desk and at every school desk. Click your mouse, lose your house," said Kindt. He said sports gambling is not just fun and games. He said it presents serious social and economic problems. 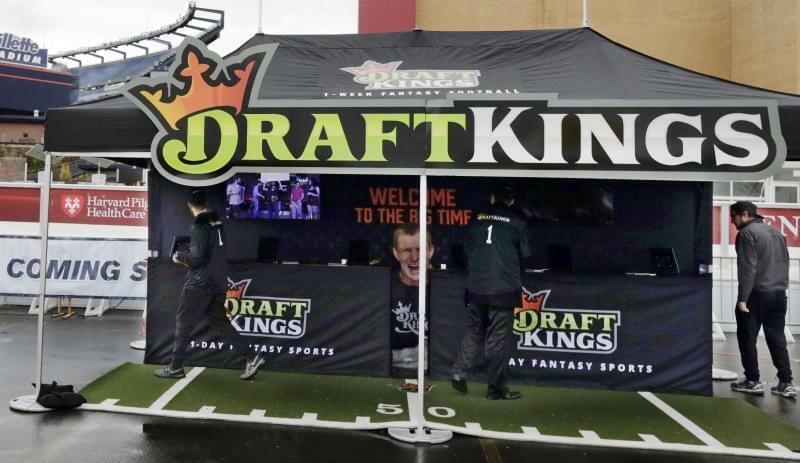 “Sports gambling, particularly among youth and on electronic devices is known by the U.S. Gambling Commission as the crack cocaine of hooking new addicted gamblers," said Kindt. 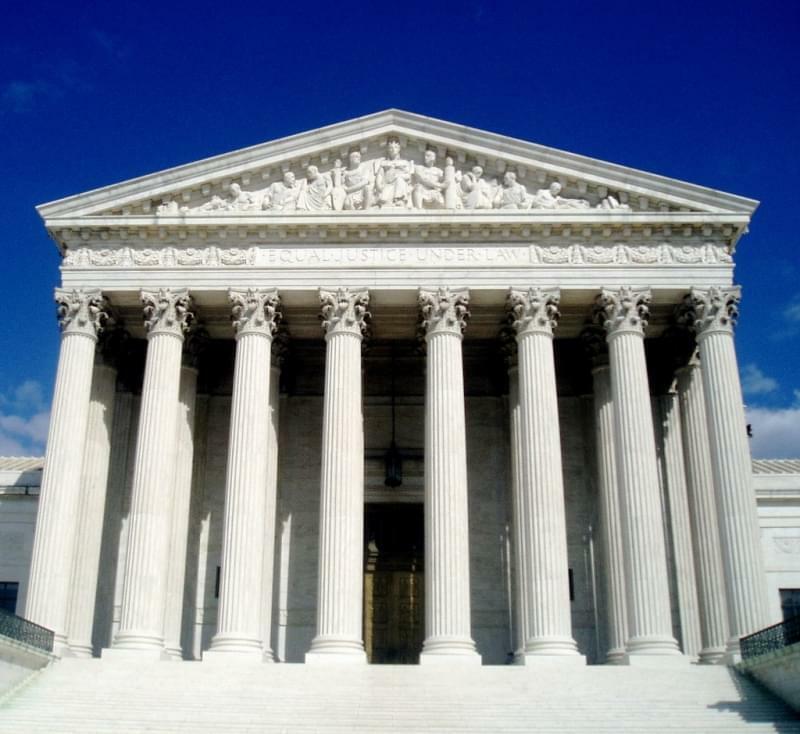 Kindt said he fears the U.S. Supreme Court’s decision could result in a “Wild West” era of sport gambling with little regulation, and little regard for those who may be harmed. 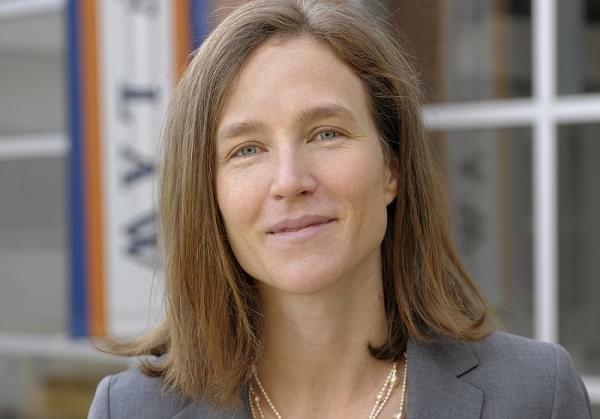 The U of I researcher said there are two federal laws still in place that prohibit sports gambling: the Wire Act and the Unlawful Internet Gambling Enforcement Act. However, he said they are largely unenforced. Kindt is a professor emeritus of business administration at the U of I, researching gambling and its socio-economic effects. 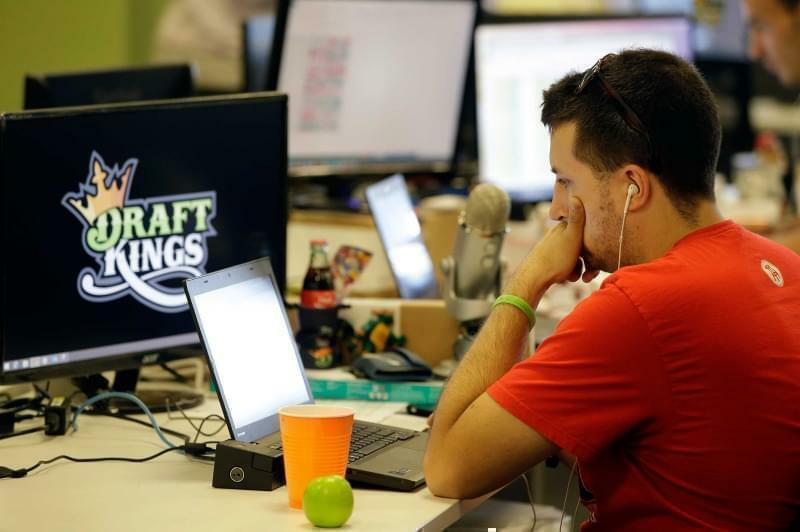 Are Some Fantasy Sports Websites Actually Illegal In Illinois?